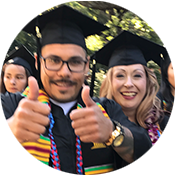 Gavilan College is committed to educational excellence, and holds in high regard the respect and worth of all students. All students, staff and visitors have the right to a safe environment. 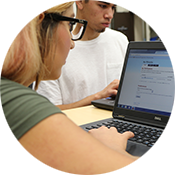 Help us make Gavilan College a safer place to live, learn, and enjoy. If you are a victim of, or a witness to an incident on campus, we urge to make a report.